Leadership can be tough. The road is filled with twists and turns, and detours and potholes can throw anyone off their course. It’s easy to think of the deviations and challenges as problems, but it doesn’t have to be that way. You can learn to view them instead as opportunities to learn and grow. Define your priorities. In difficult times, minor setbacks and disappointments can quickly add up and become overwhelming. Don’t allow yourself to be distracted by minor inconveniences and disappointments—instead, focus on overcoming the real obstacles that lie between you and your goals. Accept it and move on. While some people have an easier path than others, everyone will at some point suffer setbacks and difficulties. By accepting adversity as a normal part of your leadership, you’ll waste less time feeling stuck and overwhelmed. Consider the implications. Think of all the reasons for your disappointment. Could you have done something differently? Ask yourself in a problem-solving way, not a self-blaming way, and try to be as objective as you can. Think of the causes that led you to these circumstances and think about what you’d do if you could rewind the experience and have another run at it. Turn it inside out. To overcome adversity, you have to focus on the positive—whether that means the positive aspects of your situation or the positive results you’ll feel when you achieve what you want in the future. Turn your negatives into positives whenever you can. Listen to others. It can be hard to listen when things are tough, but that is exactly when you most need to get out of your head and listen to everyone who is offering advice. When you do, you may discover opportunities, lessons and wisdom that you couldn’t attain any other way. Don’t shut yourself off. Most people—especially leaders—believe they have to deal with everything by themselves when they hit a wall or go down the wrong path. Don’t isolate yourself in bad times. Let those you trust move close and help you overcome the difficulty you’re going through. Someday you’ll have the opportunity to return the favor or pay it forward. Try not to repeat yourself. Make it your policy never to make the same mistake twice. At the same time, recognize that you are only human, and like any other human you’ll make plenty of other mistakes in your time on earth. Focus on the future. Learn what you can from the past and quickly shift to applying those lessons to the future. You can’t change the past, and lingering on it may contribute to making the challenge seem even worse. The future, however, is always filled with possibilities and opportunities. 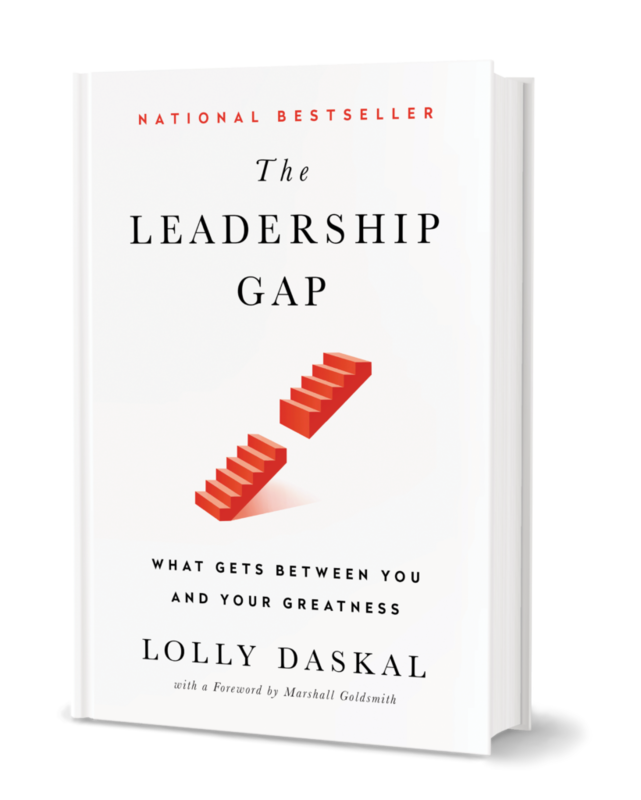 Lead from within: Learn how to overcome your obstacles, because challenges and difficulties often prepare ordinary people for an extraordinary destiny. 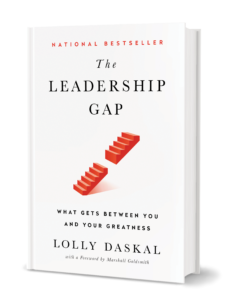 The post How to Overcome Adversity in Your Leadership appeared first on Lolly Daskal.